The Albatros D.V was a fighter aircraft used by the LuftstreitkrÃ¤fte (Imperial German Air Service) during World War I. The D.V was the final development of the Albatros D.I family, and the last Albatros fighter to see operational service. 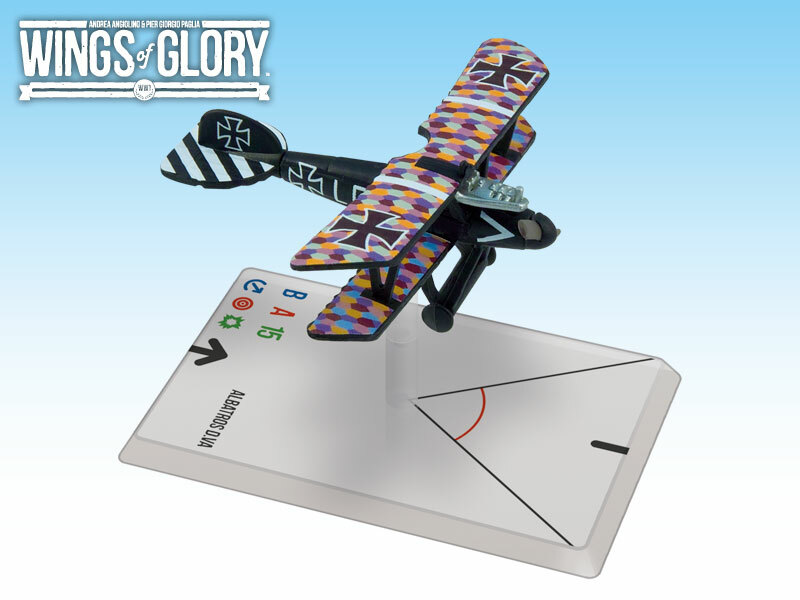 The improved D.Va version was widely used by the LuftstreitkrÃ¤fte, and piloted by German aces as Udet and Jacobs, until it was replaced by the Fokker D.VII in the last months of the war.